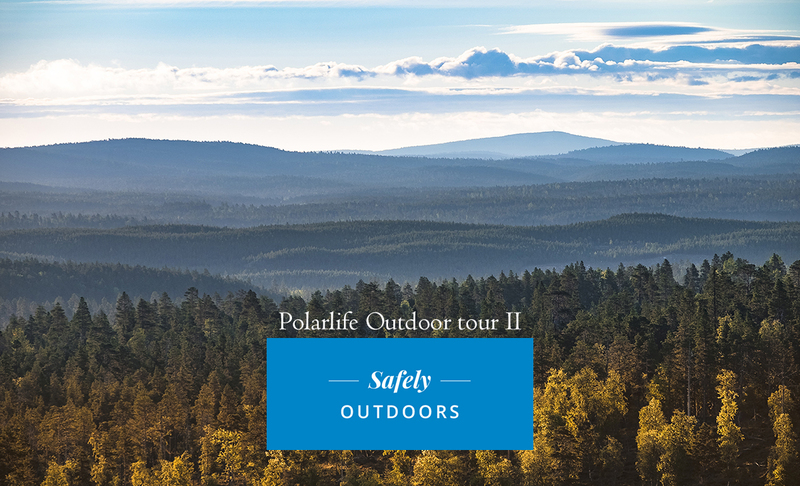 Polarlife Outdoor tour in summer 2019. 5 days and 4 nights. Saariselkä is the ideal destination for those looking for an active and natural experience in Lapland. Saariselkä is a little village is located in Northern Lapland, 260 km North from Rovaniemi. Urho Kekkonen National Park starts just next to Saariselkä village. The National Park and the wilderness around us provide endless possibilities for outdoor activities. 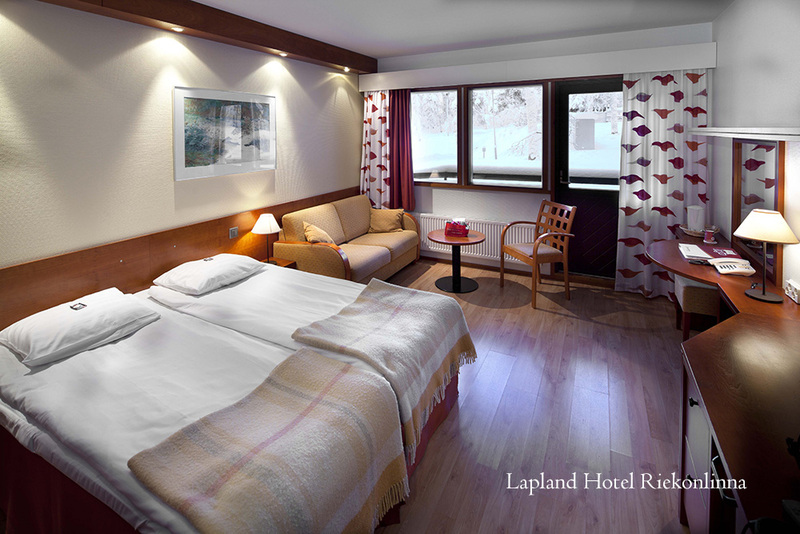 Lapland Hotel Riekonlinna is your home base during your Polarlife-holiday. 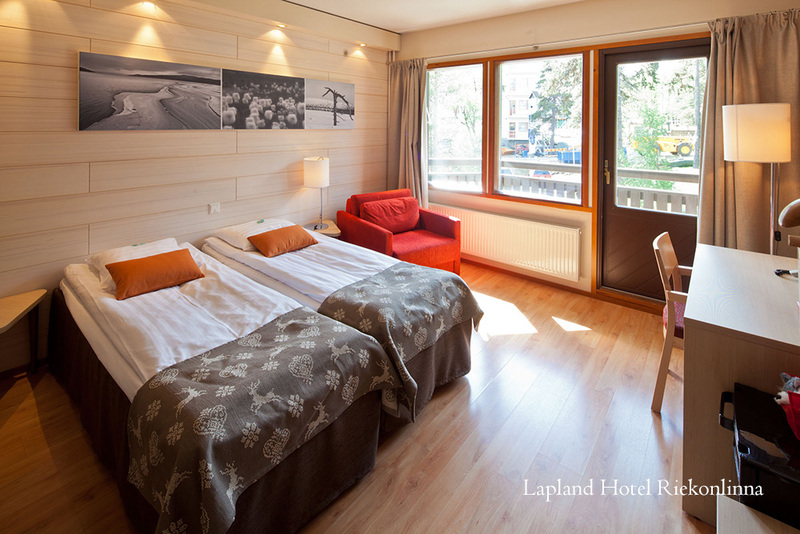 After a good night sleep and healthy breakfast, you are ready to explore the Lappish nature. Lapland Safaris leads you for adventures and make the unique experiences possible. Simply bring an open mind and let the spirit of Lapland empower you. You will meet your guide who will give you the instructions for the coming night outdoors. After short transportation (5 min), we will arrive ashore of a small pond. There are tentisle (tree tent), sleeping bags and mattresses ready for you. Before going to sleep you can walk around, hearing bird singing and enjoying the peaceful summer night. Good night at outdoors. What is included: program transfer, tentsile (tree tent) assembled, sleeping bags and mattress, snack. Good to know: The place where the night is spent is situated 1 km from the village, but still in the forest. There are no dangerous animals in Finnish forests. The guide will pick you up from the outdoor camp and you will have a breakfast at the hotel. 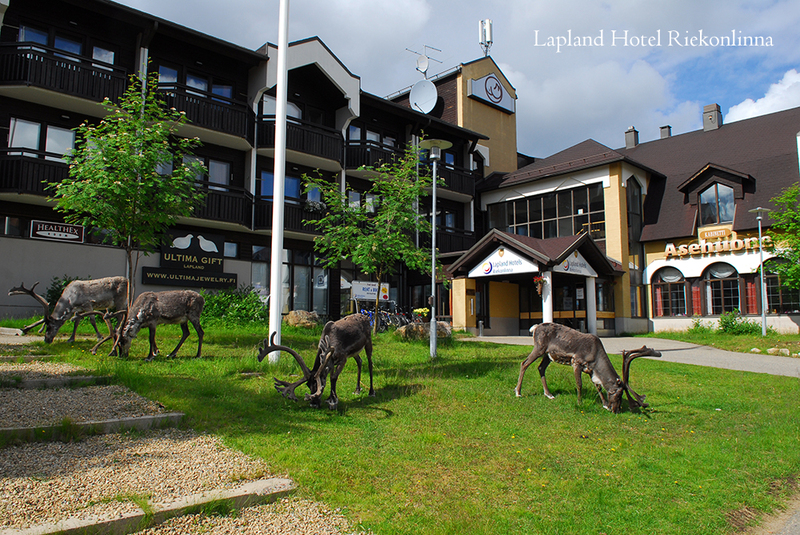 Check in at Lapland Hotel Riekonlinna. Get familiar with the reindeer and Arctic lifestyle on farm visit. Visiting the reindeer farm is another way to get familiar with Lappish animals and the life of the locals. Reindeer are semi-domesticated, and each animal is owned by a herder. In Northern Lapland, reindeer husbandry is still a major source of income for many. During the farm visit you will learn more about reindeer herding, the life of the reindeer and you may even test yourself one of the most important skill - lasso throwing! Before heading back, step into a traditional tepee-style Kota building to enjoy a hot cup of coffee with delicious Finnish pastries. Start the day with your local guide, who will introduce you the secrets of fat-biking. 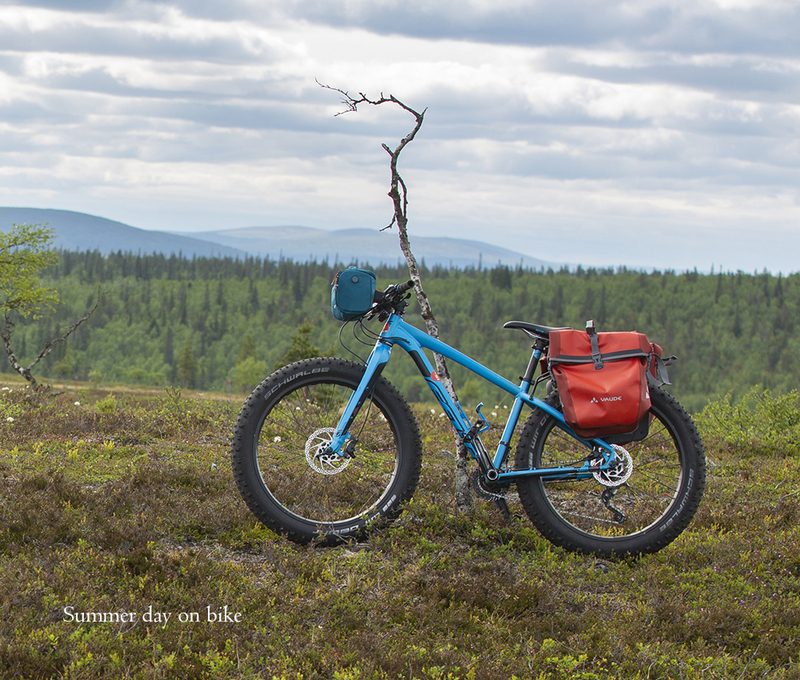 Even though the fat bikes look sturdy, they are great fun to ride and surprisingly agile, giving you a feeling of floating even on rugged terrain. After riding for a while, the guide will give you the best tips to explore the beautiful nature by yourself. Around Saariselkä many rideable trails await you in some of Finland’s most majestic landscapes. Pack your backpack and enjoy the vast wilderness around you! Bike and helmet rent continues for a further 22 hours. This beautiful river takes you to a flowing trip down the Tolosjoki offering amazing sceneries along its way. Our river experience starts from Tolosjoki. Some small rapids, easy to paddle, will increase the fun. Here and there the water is shallow and we might need to wet our feet for a moment. The packrafts are easy to paddle and very light to carry. On the shore along the first part of the river gold digging goes on during the summer. We take a break for food, snacks and some pictures. After approximately 10 km of paddling it’s time to explore the forest around us. We pack our things and start hiking back towards Saariselkä. 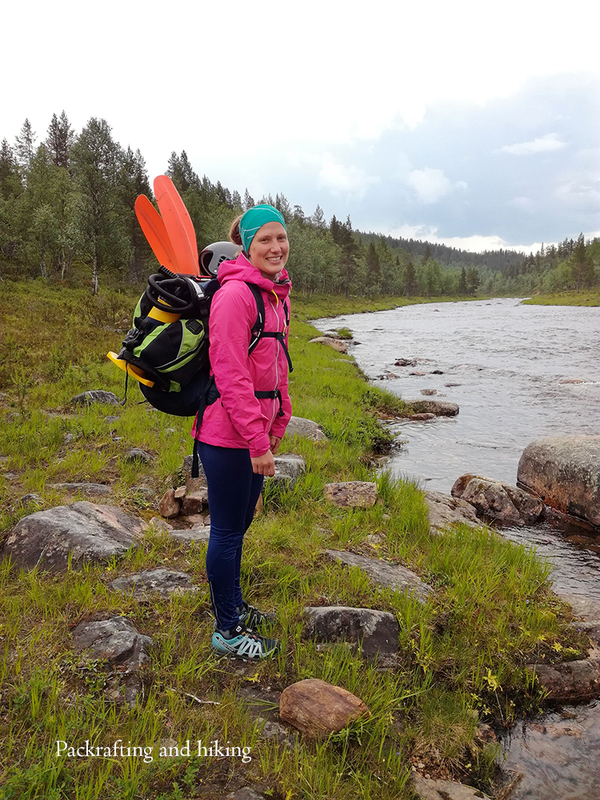 During this easy 5 km hike we will learn more about the Lappish flora and we might also find traces of different animals. 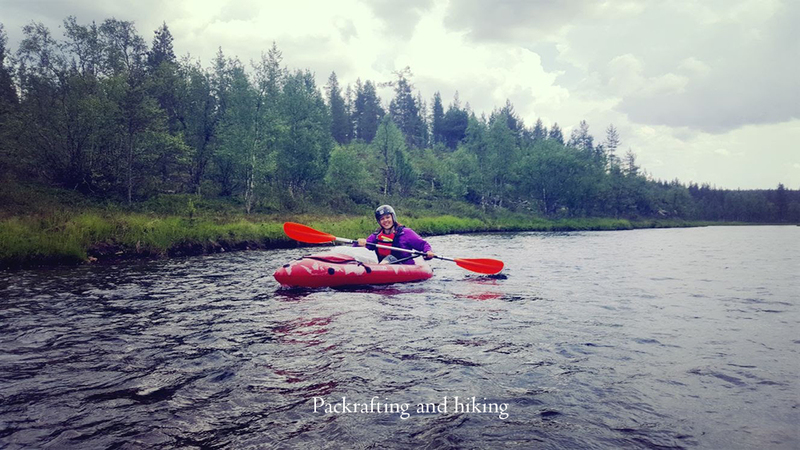 Good to know: Packraft is an individual-size inflatable boat. Please bring some spare clothes.